There was a time when there was only so much room at the top, with limited alternatives to mainstream radio for a song to get heard. Every song on Sad About The Times could have been a hit, each with a different flavor, all subtly conveying universal emotions that are hard to describe but easy to feel. Anthology Recordings’ latest compilation, curated by Mikey Young (Total Control / Eddy Suppression Ring) and Keith Abrahamsson (Founder / Head of A&R at Anthology Recordings), is a set of North American 70s jammers. 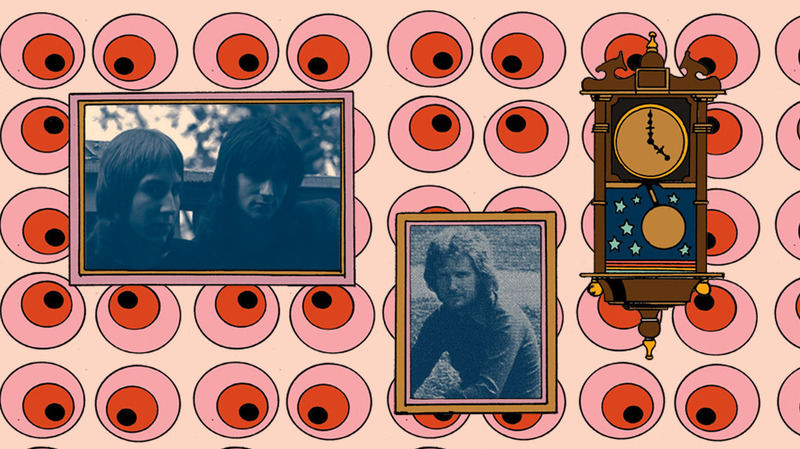 These songs came in the wake of the psychedelic sixties after high-flying idealism ran its course, and singer-songwriters were ascendant. Available on 2LP, CD, and digital, with artwork by Brian Blomerth, Sad About The Times is out on May 17.